A friend is someone who understands your past, believes in your future, and accepts you just the way you are. Love and friendship are as timeless and valuable as the pieces defining the collection bearing these sentiments. 'Cariad' is a Welsh term of endearment. 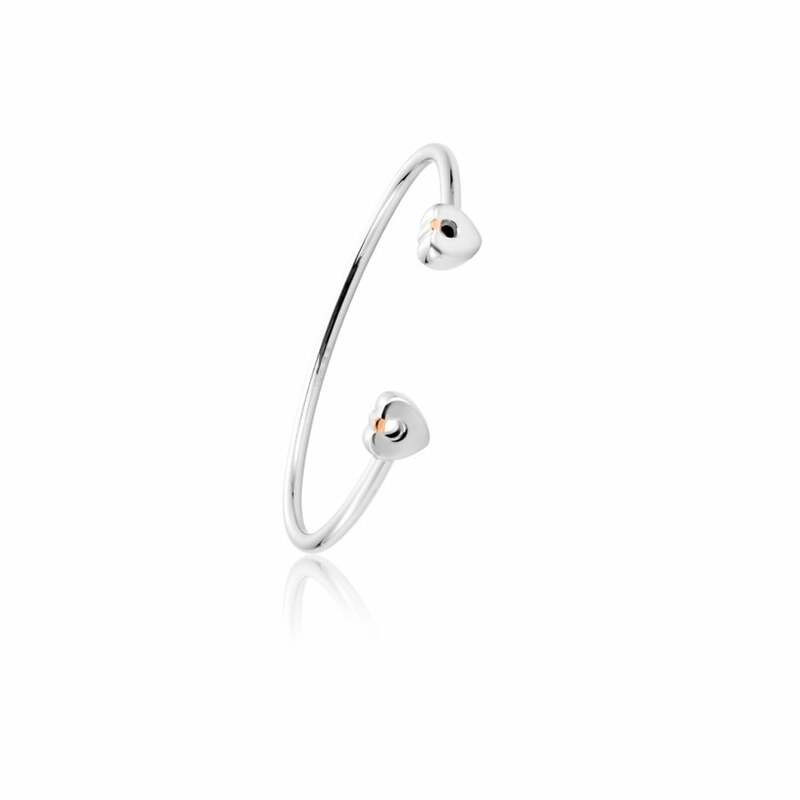 This beautifully handcrafted silver and rose gold bangle contains rare Welsh gold.